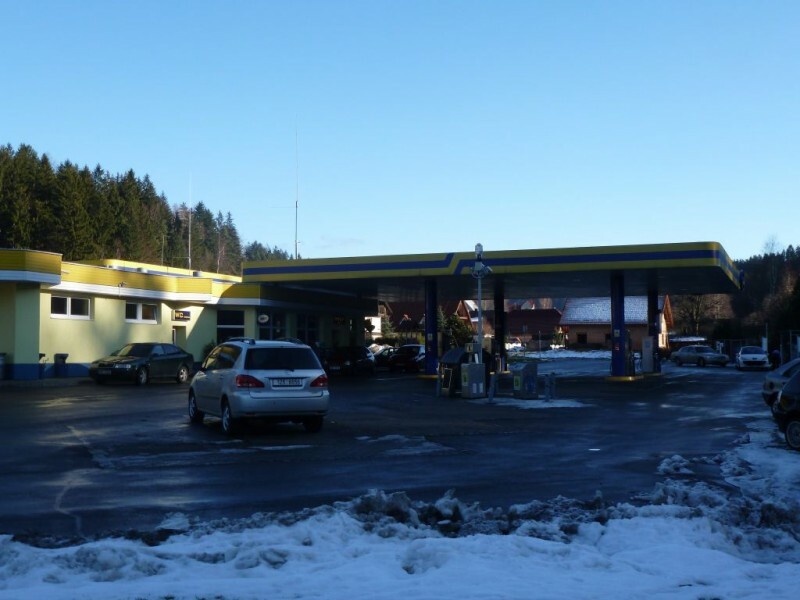 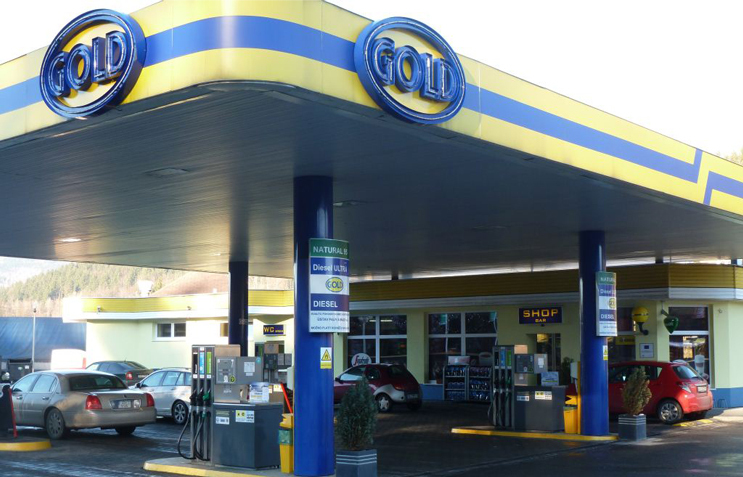 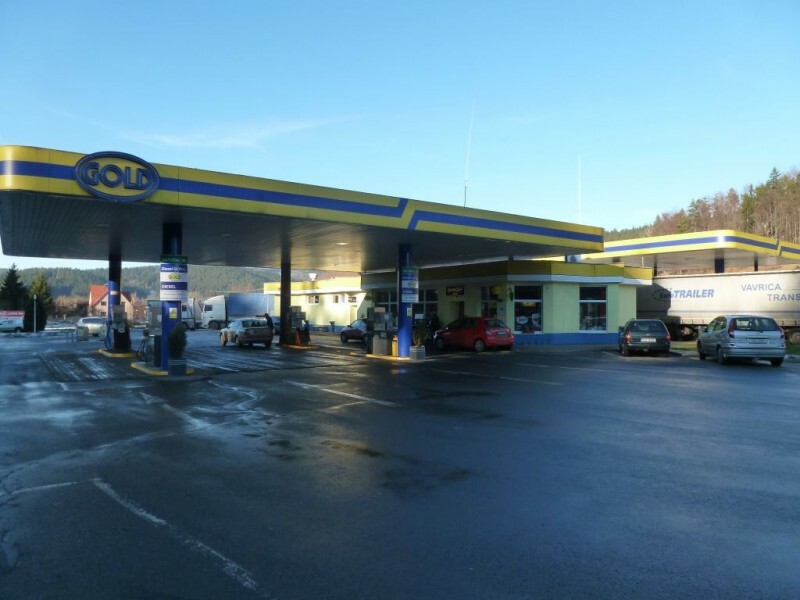 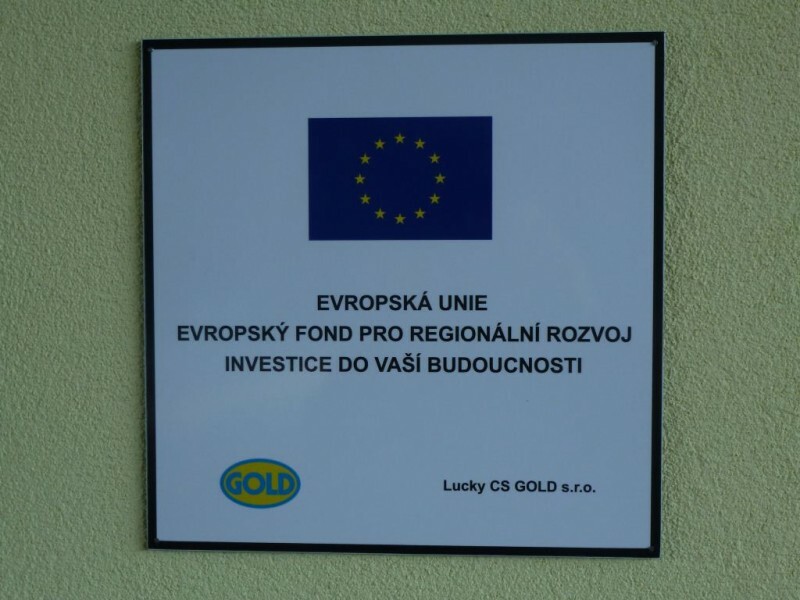 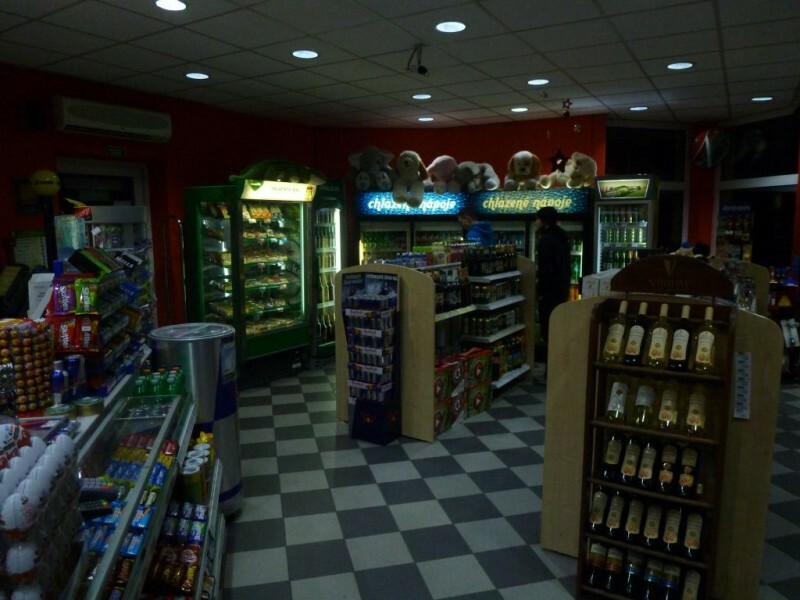 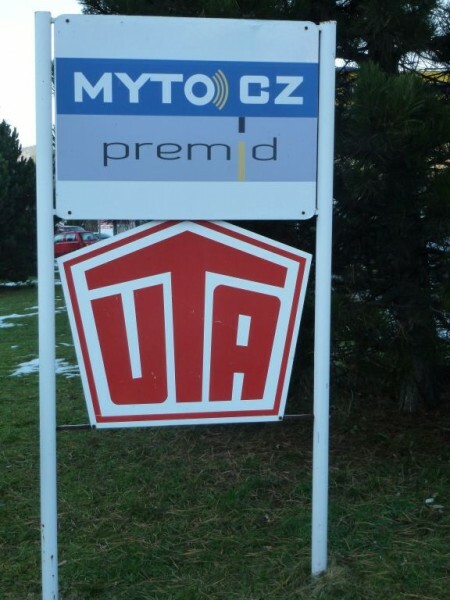 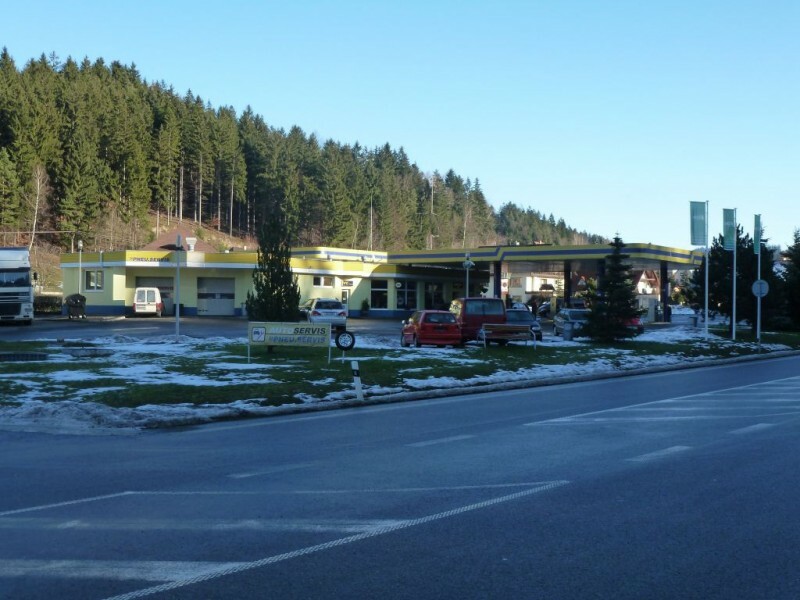 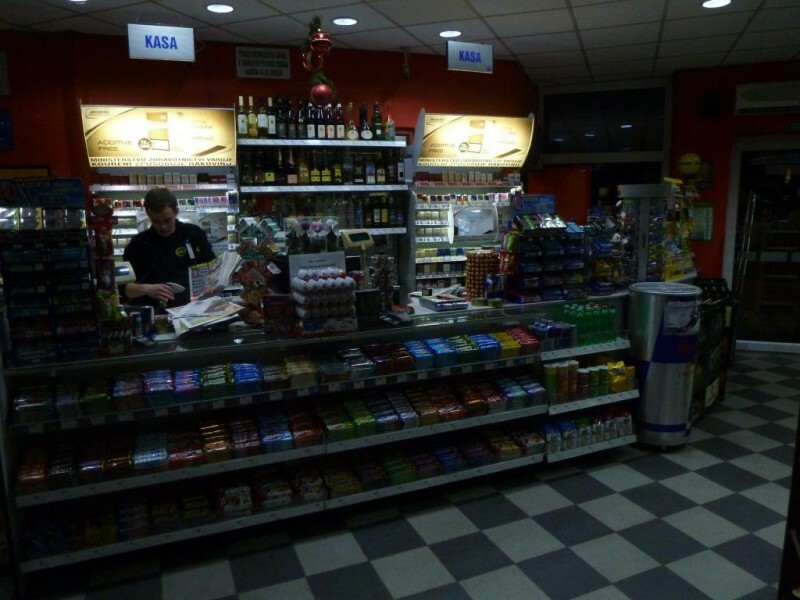 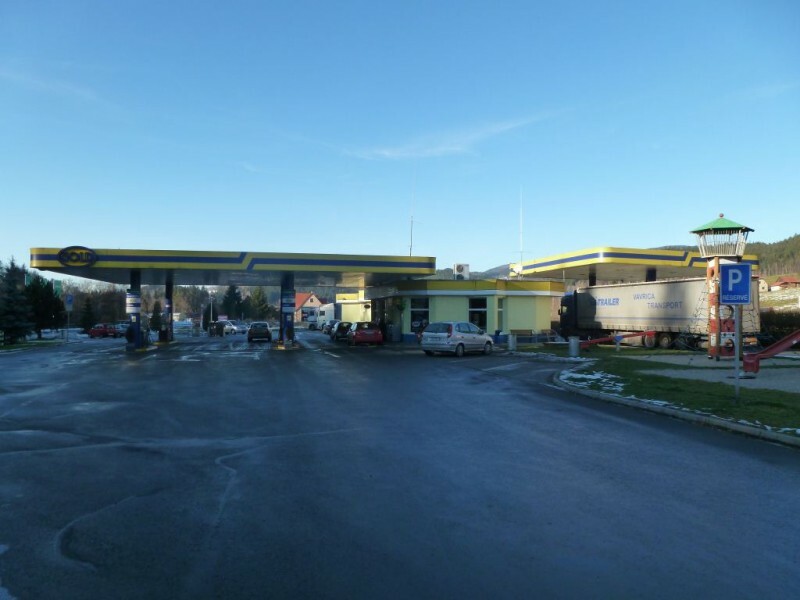 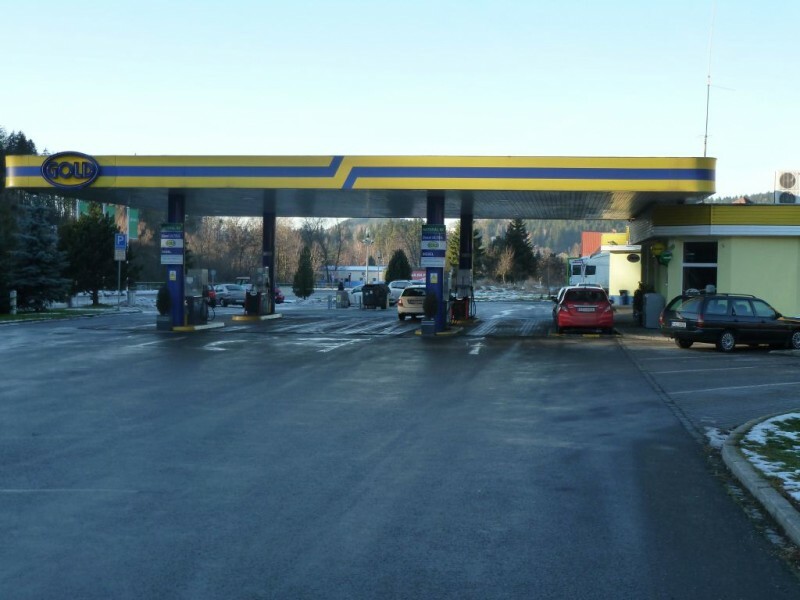 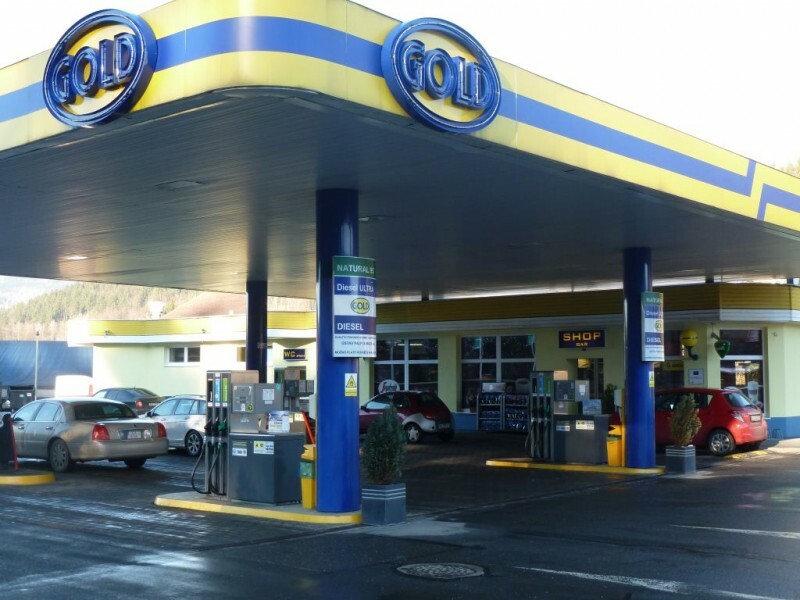 This GOLD petrol station is located in Horní Bečva on the arterial road from Rožnov pod Radhoštěm to the border crossing of Bumbálka. 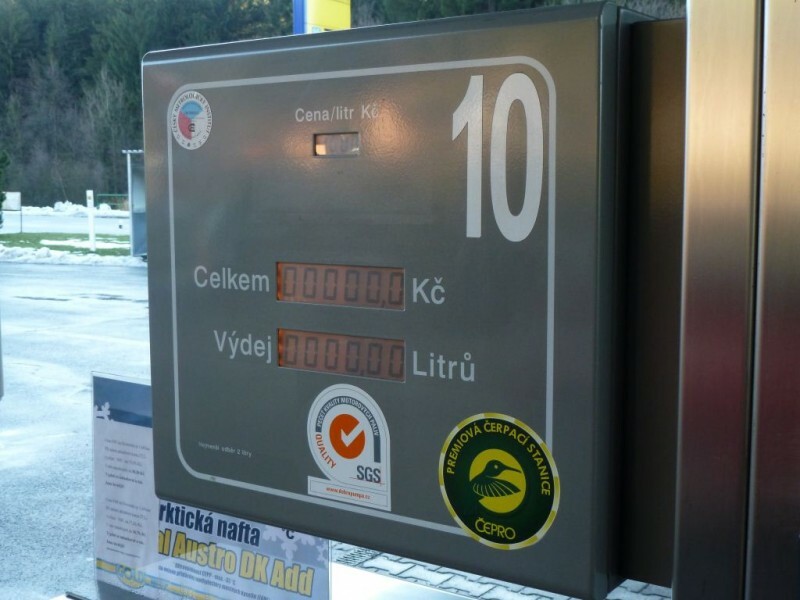 It offers refuelling with all fuel types, including LPG. 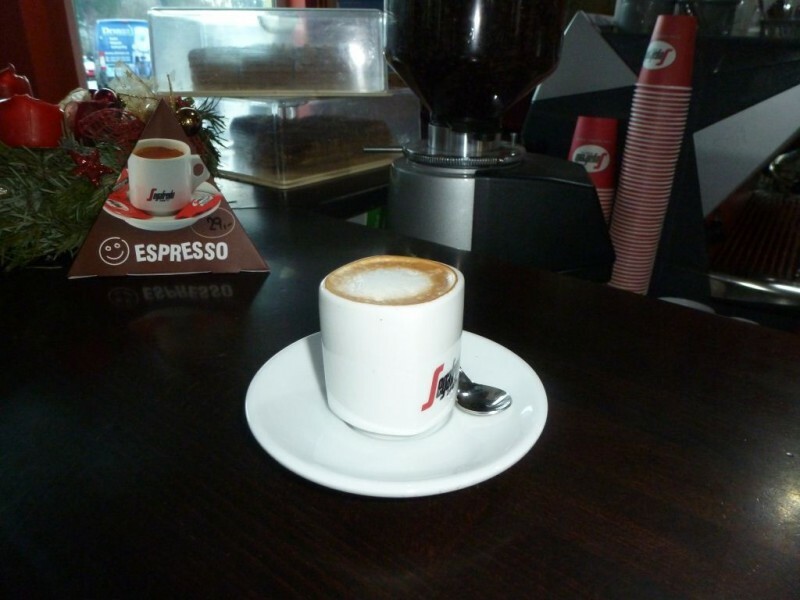 And in addition to this, also comfortable seating and a snack at the bistro with fresh Fornetti bakery products. 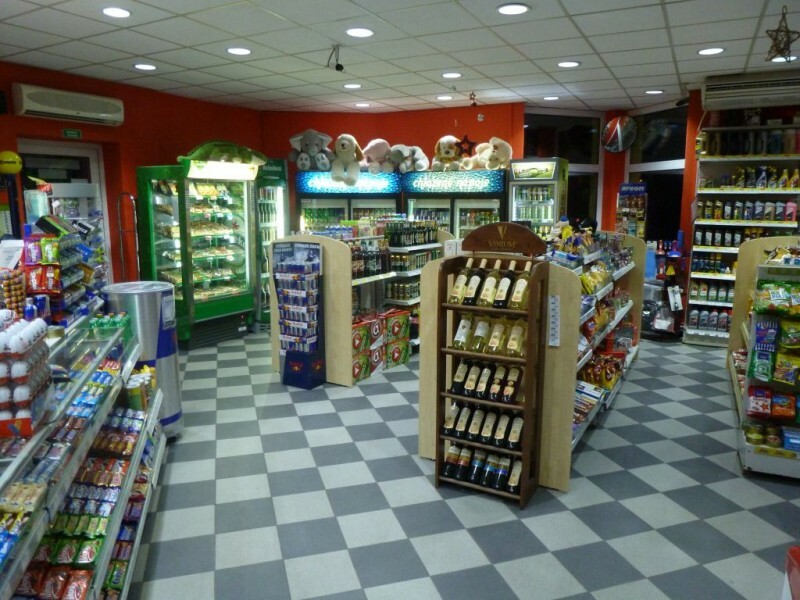 An advantage of these bakery products is their incredible freshness ensured by baking right at our station. 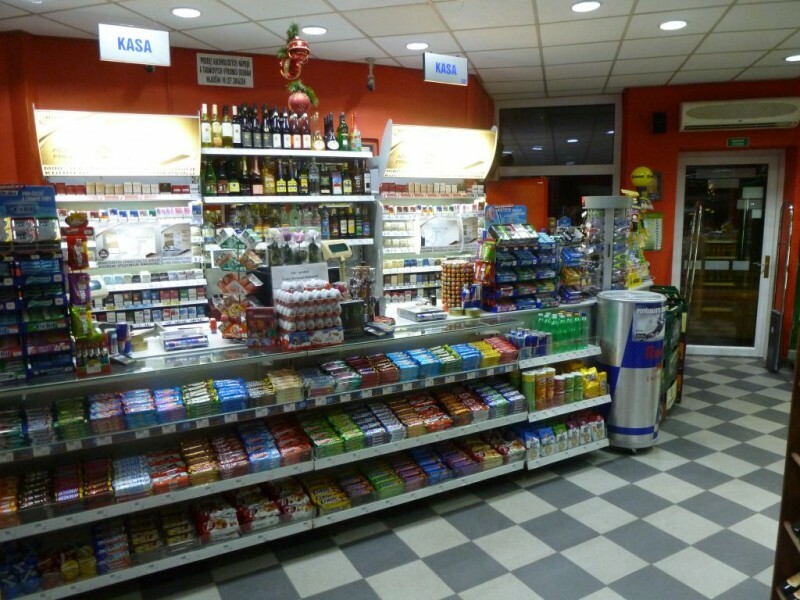 Furthermore, you can enjoy baked Italian-style sandwiches – Panini. 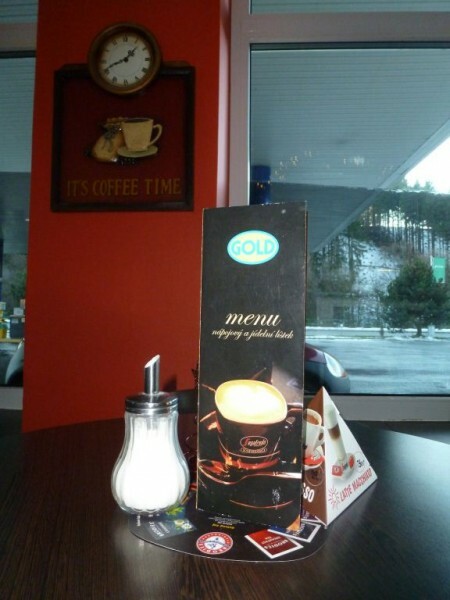 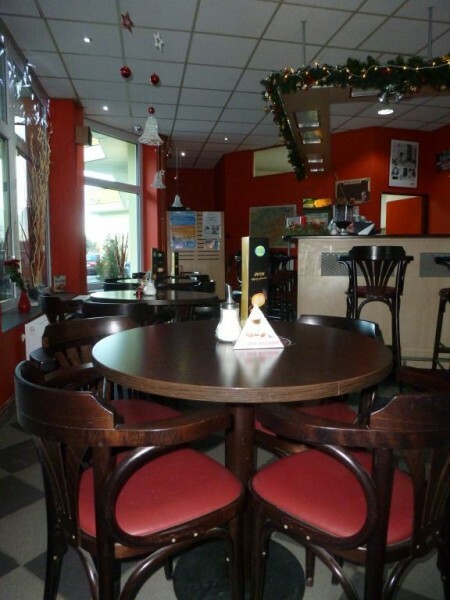 Our menu also includes unique honey cakes according to an old Armenian family recipe – Marlenka. 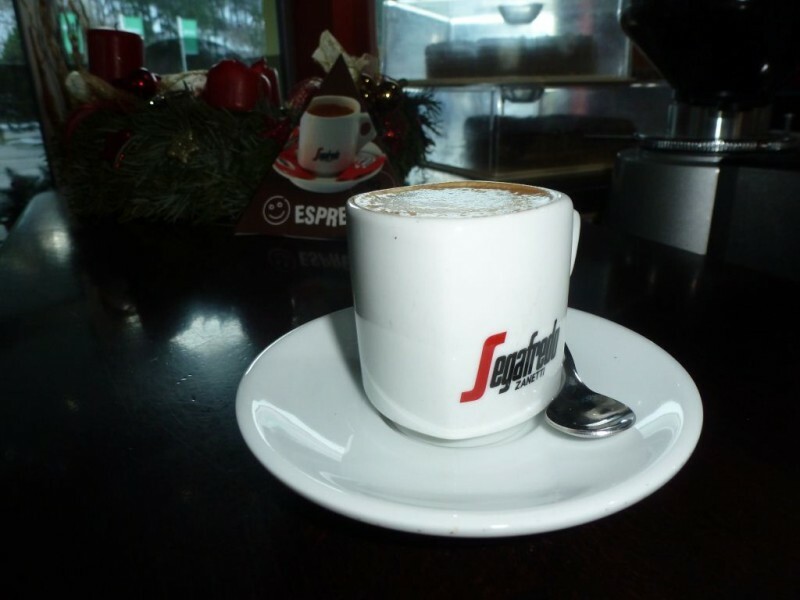 The hot drinks menu offers excellent Segafredo and Dallmayr Kaffe coffees and hot chocolate and delicious Segafredo and Dallmayr teas. 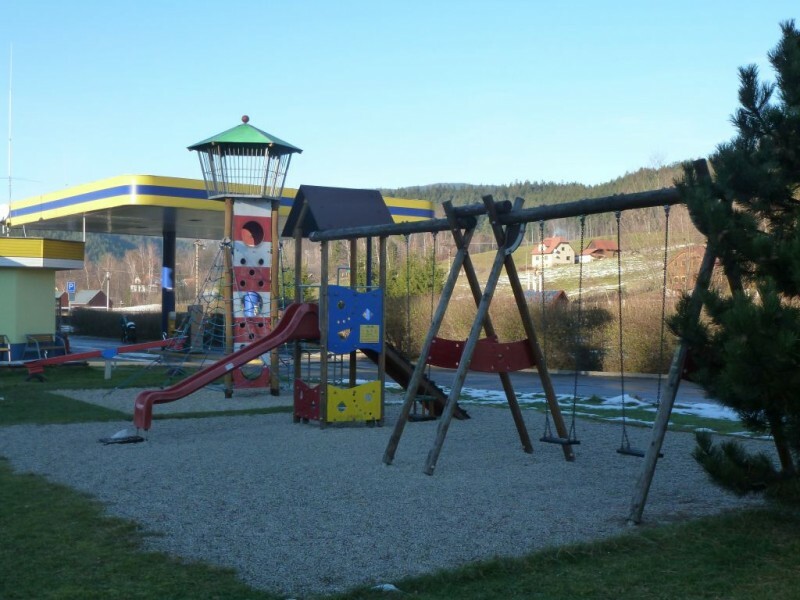 There is also a well equipped playground for your children at our petrol station. 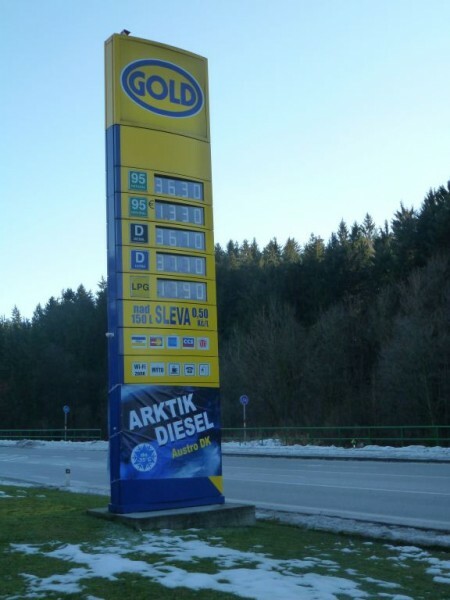 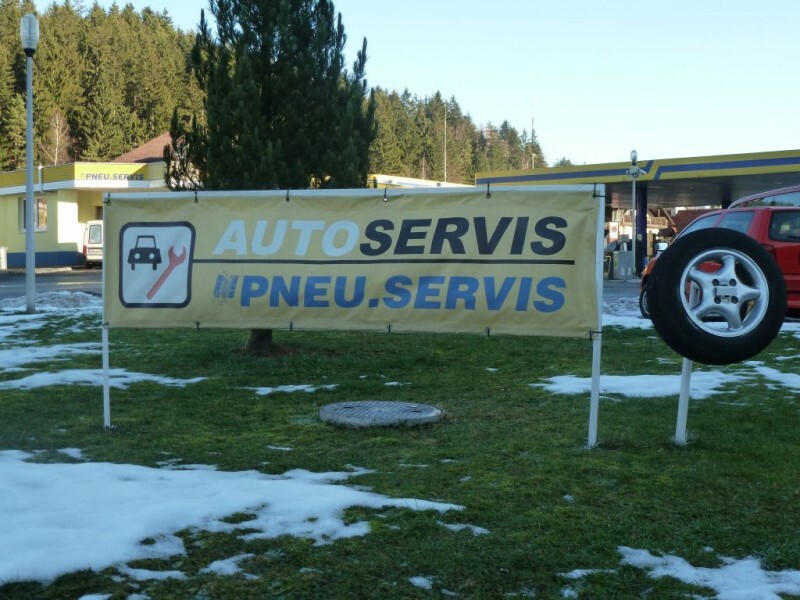 For travelling on the motorway network in the Czech Republic and abroad, our shop offers the possibility of buying tall stickers for the Czech Republic, Slovakia and Austria. 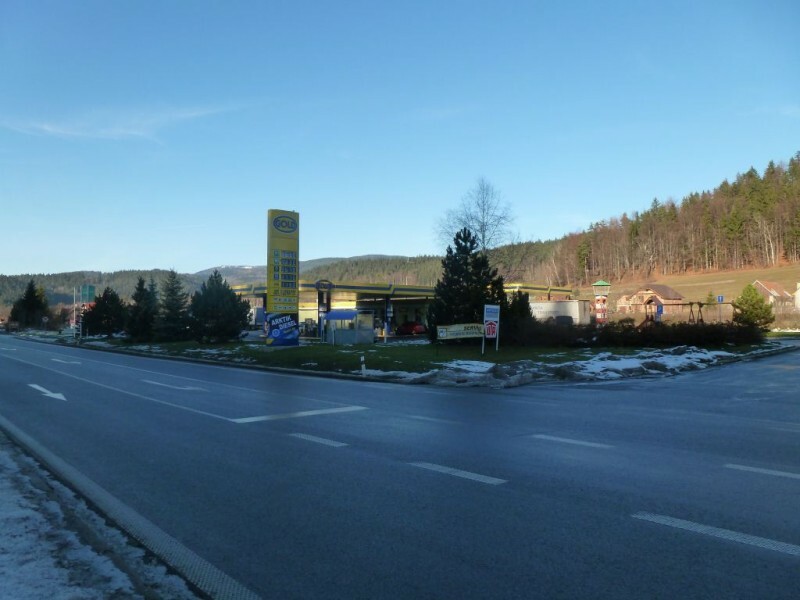 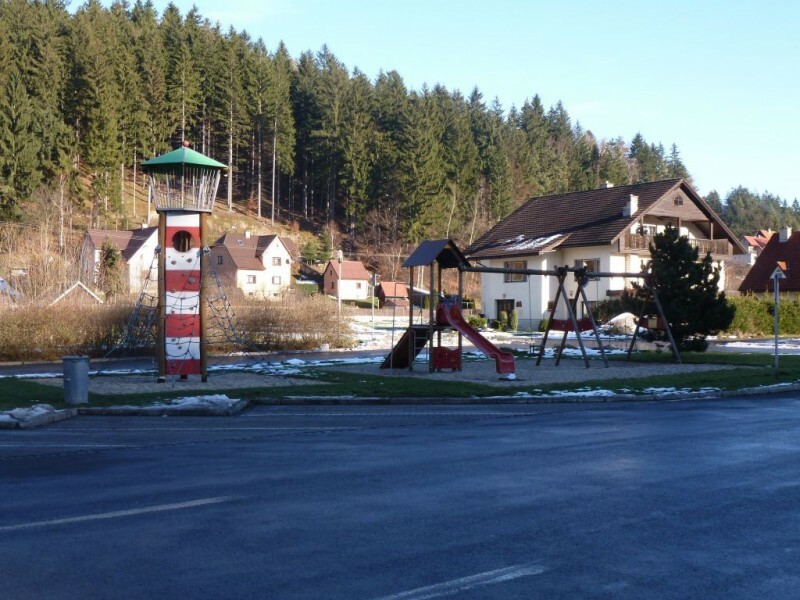 Truck and lorry drivers can buy tolls for the road network in the Czech Republic. 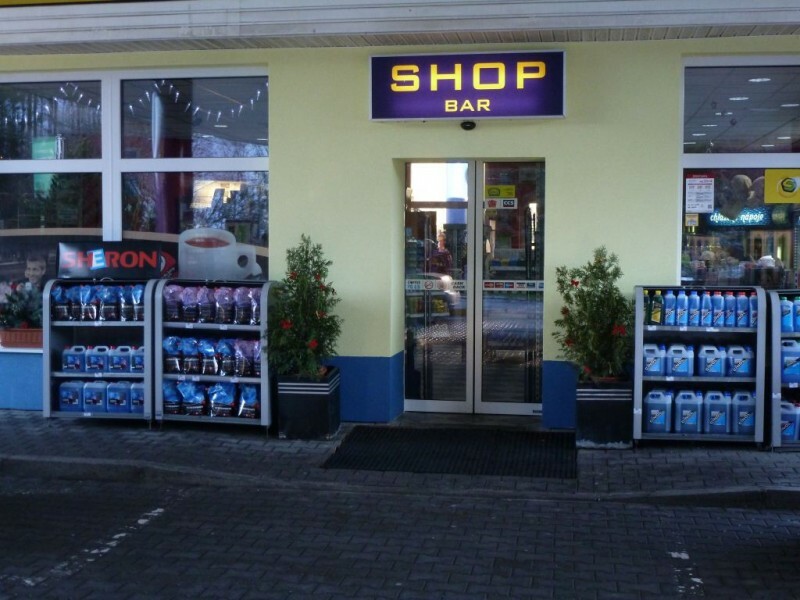 As regards our range of automotive chemicals and car accessories for motorists, we offer a wide range of SHERON, CASTROL, FILSON, MOGUL, VALVOLINE and CARLSON products. 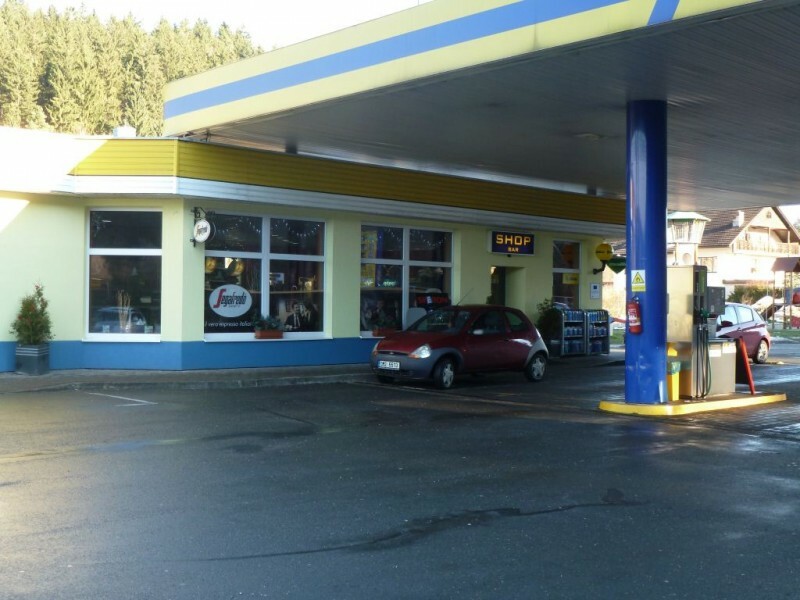 Our petrol station also sells 2, 10 and 33kg propane and butane gas bottles.